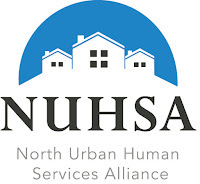 The North Urban Human Services Alliance (NUHSA) will meet on Wednesday, March 20, 2019 from 9:30-11:00am in room 301 at Shoreline City Hall, 17500 Midvale Ave N, 98133. The guest speaker will be Patience Malaba, Advocacy Mobilization Manager at HDC (Housing Development Consortium). 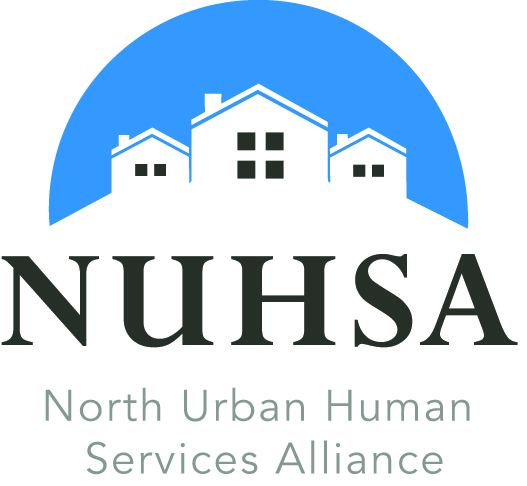 Strengthening the sense of community and partnership among human service providers in North King County.